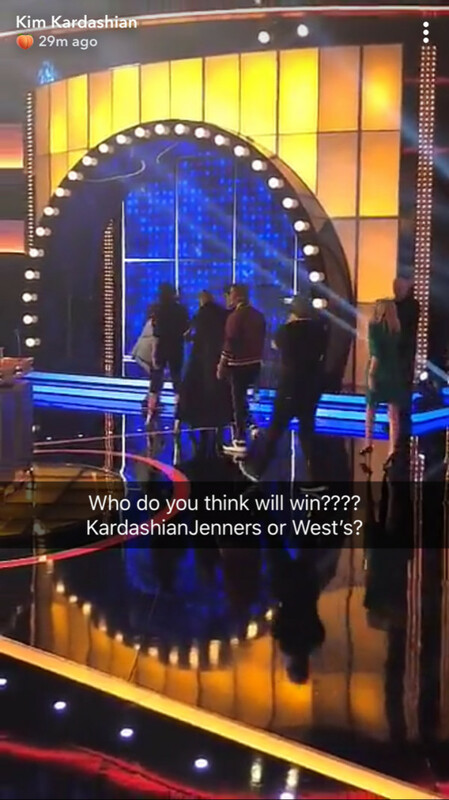 Kanye West & The Kardashians To Face Off On "Family Feud"
HomeentertainmentKanye West & The Kardashians To Face Off On "Family Feud"
The West/Kardashian/Jenner unit will go head-to-head in game show. 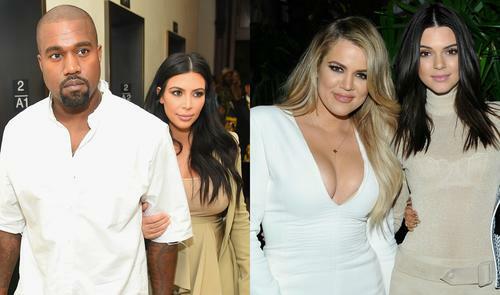 Someone's going to have to win when this family feuds as Kanye West, Kim and Khloe Kardashian, and Kris and Kendall Jenner will be making an appearance on the celebrity edition of the popular game show Family Feud in a classic battle that will pit members of one of society’s most notorious clans against each other. 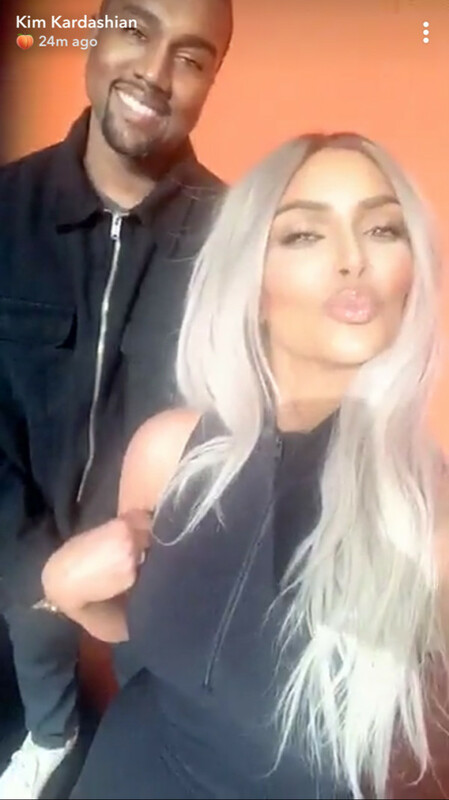 It was in a series of posts on Snapchat that Kim Kardashian-West provided followers with a behind-the-scenes look at the taping of the show as she revealed that audience members had no idea which famous family was getting right to onto the stage. “I jumped the ship from Team KarJen.” Kardashian West said in one clip. “I’, on Team West, guys!” Other members of the family making an appearance included Kris Jenner’s mother Mary-Jo Campbell, and Kim Kardashian’s best friend Jonathan Cheban. The newest season of Celebrity Family Feud, hosted by Steve Harvey, kicked off this month. There’s no word yet on when this episode will air, but it will likely leave a lasting impression on the game show’s ratings no matter what. 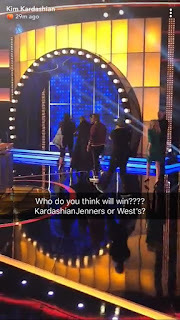 Ths marks the Kardashians return to the Family Feud stage as they prviously appeared on an episode of show back in 2008, competing against the family of NFL veteran Deion Sanders.